Cel Automotive & Diesel Repair, Inc. – Affordable solutions from a mechanic you can trust. 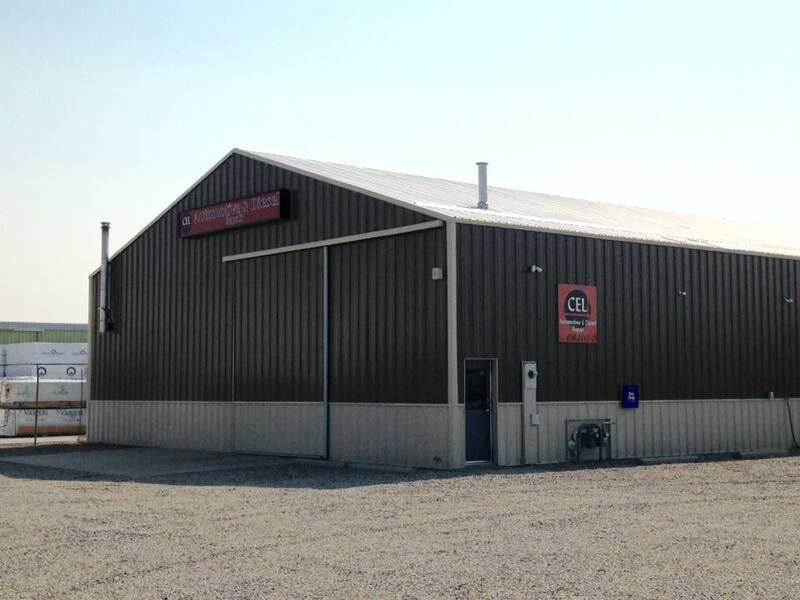 Cel Automotive & Diesel Repair, Inc. Affordable solutions from a mechanic you can trust. Over 25 years of experience in automotive and diesel repair. 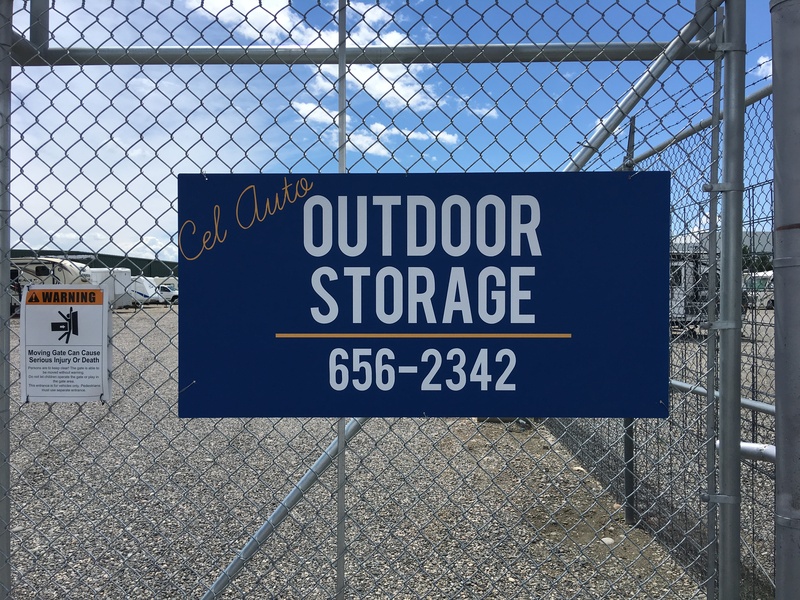 Outdoor storage for you boat, camper, trailer, or vehicle. Our location is fenced with security cameras, keypad entry, an electric gate, and 24 hour access. D.J. 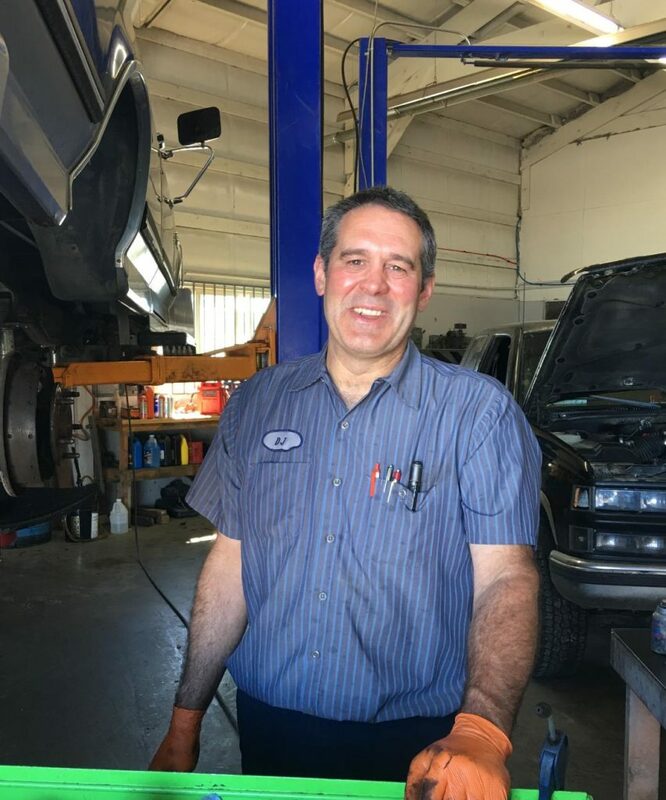 Marsh is an ASE Master Certified Technician and has been a mechanic for over 25 years. He opened Cel Automotive & Diesel Repair, Inc. in 2012. D.J. is the only mechanic in the shop, so as a customer, you can count on personalized service from the initial phone call to checkout. Whether you need a simple coolant flush or a complete engine overhaul, Cel Automotive & Diesel Repair, Inc. is equipped to do it all. D.J. is happy to walk you through what needs to be done to your vehicle and why. No one likes to spend money and wonder, "what did he really do?" Give D.J. a call at (406) 656-2342.